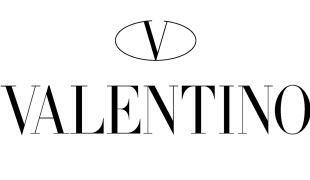 Valentino was founded in 1960 by Valentino Garavani when he opened a fashion house on Via Condotti in Rome, Italy with the backing of his father and his father's associate. It is a part of Valentino Fashion Group. Valentino has also specially designed wedding dresses for famous women.